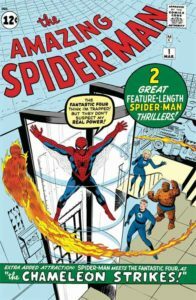 Steve Ditko, One of Spider-Man’s creator is gone. 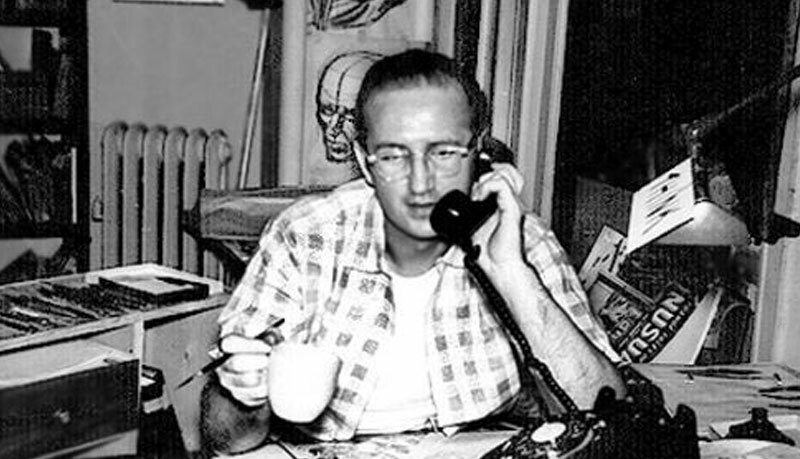 Steve Ditko passed away in New-York City some time this week, he was, with Stan Lee, one of the creators of Spider-Man and Doctor Strange. He was 90 years old. Best known for being the artist who created the Spider-Man character for Marvel with Stan Lee (writer) in 1962, it is to Steven Ditko that we owe the iconic red and blue costume. Spider-Man was immediately a huge success and quickly became the most popular Marvel Character. During the four years he drew Spidey (until 1966), Steve Ditko also created some of his most iconic villains, including Dr. Octopus and The Green Goblin. Other notable characters by Steve Ditko. Steve Ditko also created many other superheroes, including Doctor Strange, still with Stan Lee in 1963, but also Captain Atom, in 1960, Blue Beetle, in 1966 and The Question, in 1967, for Charlton and DC Comics. His legacy will never be forgotten by Comic book fans around the world.